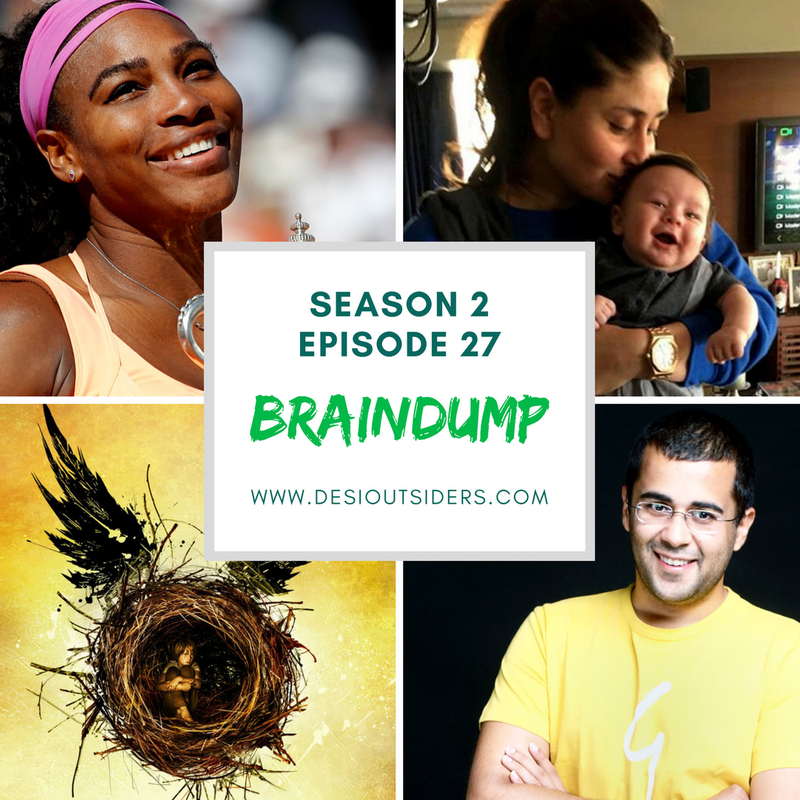 This week, we come with the last Braindump of the season. As always, nothing can prepare you for the tangents because, at the end of the episode, we ourselves struggled to figure out where it all started. But we’re sure the image can give you a gist of where the conversation took us this time. Enjoy!